Dinesh D'Souza: This conservative intellectual was prosecuted for avoiding campaign contribution limits that are almost certainly unconstitutionally low to begin with, by making a donation to a United States Senate campaign of a New York Republican. In the long term, Mr. Trump may want to try to get Congress to abolish or at least raise those limits, which are already fairly easily avoided by legal tricks. 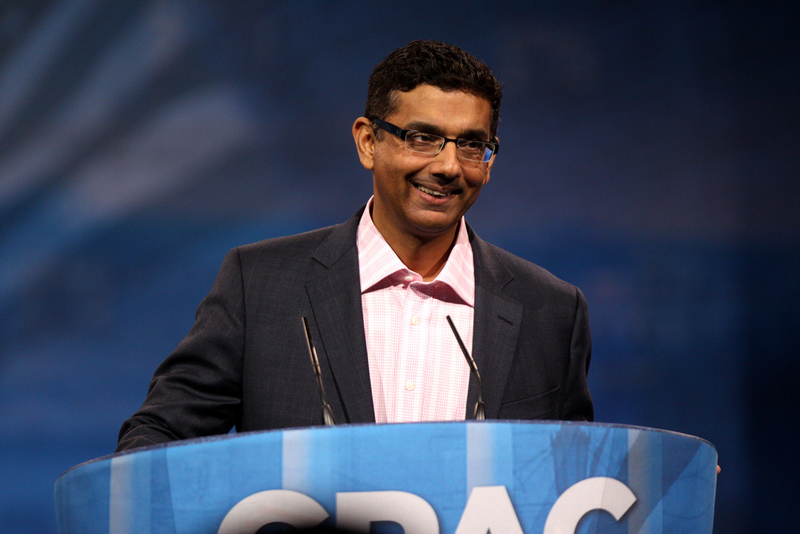 D'Souza's error was to be clumsy rather than clever in avoiding the limits, which clash with the First Amendment guarantees of free speech, freedom of petition, and freedom of assembly. D'Souza's 1991 book "Illiberal Education" was prescient and important in marking the absurdities of political correctness on campus. It's not enough to make him prosecution-proof, but in considering a pardon, it may be something Trump wants to at least take into consideration. Doubtless there are many other worthy candidates. I'd add I. Lewis "Scooter" Libby — left on the battlefield by George W. Bush, in Vice President Cheney's memorable formulation. Larry Franklin, a Pentagon Iran analyst prosecuted for talking to a pro-Israel lobbyist, deserves a pardon. So does Sholom Rubashkin, an Iowa kosher-meat-processing executive whose case has attracted the interest of the Wall Street Journal editorial page and a long list of former Justice Department officials (I've done a small amount of paid work related to that case). In December, President Trump commuted Sholom Rubashkin's sentence. Last month, President Trump pardoned Scooter Libby. And this morning, President Trump tweeted: "Will be giving a Full Pardon to Dinesh D'Souza today. He was treated very unfairly by our government!" I try to avoid tooting my own horn around here, in part because there are plenty of times I get it wrong (see the post-election post headlined "Humility.") But it's hard to resist taking a small amount of satisfaction in the fact that September 2017 column is looking pretty good at the moment. Here's hoping Mr. Trump rapidly moves on to the rest of those mentioned in that column.